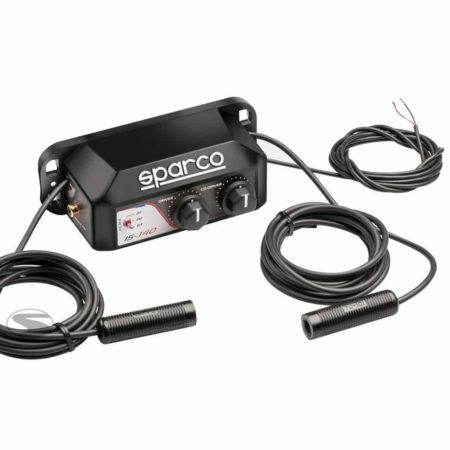 The Sparco IS-140 features a 6-position noise filter, which enables better communication in noisy cars and environments such as rally. The driver and co-driver’s volume can be independently adjusted. The intercom system is powered by battery or being directly connected to the car’s supply. The IS-140 can also be connected to mobile phones and video devices. The system uses Nexus connectors.